"Kakeai" with John Zorn and "The World of Odd Harmonics"
This month’s concert features a special live appearance from John Zorn himself, playing his music full of “captivating, luminous intrigue” and “notorious interjections of thrash or noise” (Pitchfork). He’ll be joined by multi-instrumentalist reed player Ned Rothenberg. Rothenberg’s playing is distinguished by its “precision” and “the sheer quality of his tone” that results in “absolute beauty” (Point of Departure). The two will play solo pieces and share duets in our intimate space — this is not a concert to be missed! Composer-performer Ned Rothenberg has been internationally acclaimed for both his solo and ensemble music, presented for the past 33 years on 5 continents. He performs primarily on alto saxophone, clarinet, bass clarinet, and the shakuhachi — an endblown Japanese bamboo flute. His solo work utilizes an expanded palette of sonic language, creating a kind of personal idiom all its own. In an ensemble setting, he leads the trio Sync with Jerome Harris on guitars and Samir Chatterjee on tabla, works with the Mivos Quartet in performances of his quintet for clarinet and strings, and collaborates around the world with fellow improvisors. 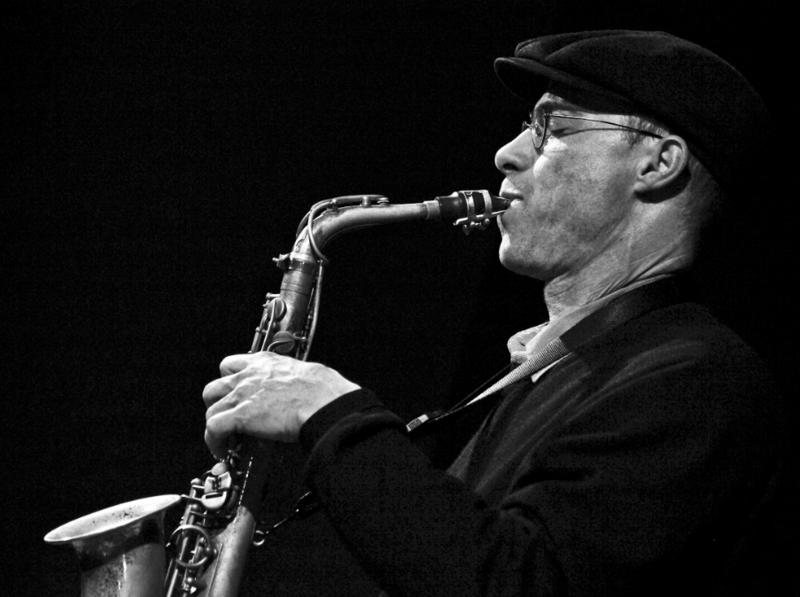 Recent recordings include his quintet, The World of Odd Harmonics, Ryu Nashi (new music for shakuhachi), and Inner Diaspora on John Zorn’s Tzadik label as well as Live at Roulette with Evan Parker and The Fell Clutch on Rothenberg’s Animul label.